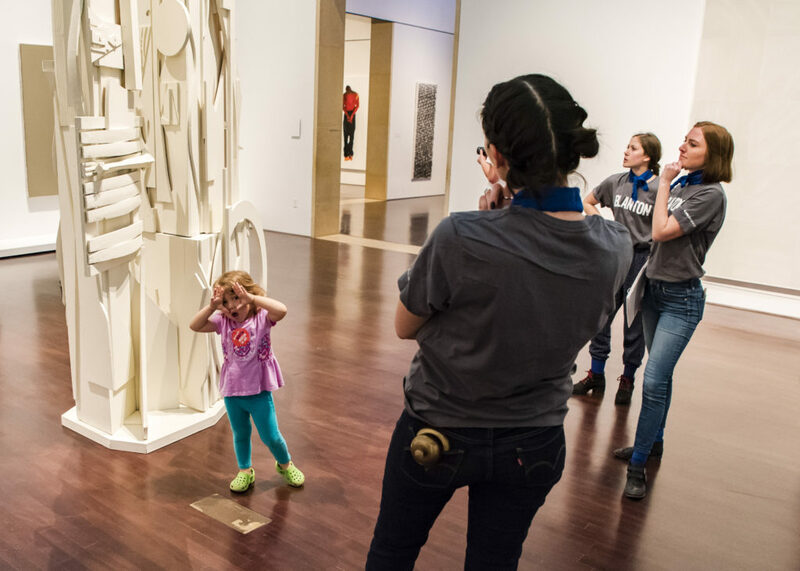 Family Programs at the Blanton are designed to promote slowing down, encourage close looking, inspire curiosity, and foster positive interaction and collaboration between children and adults. Join us for a free day-to-night community festival to kick off Spring! 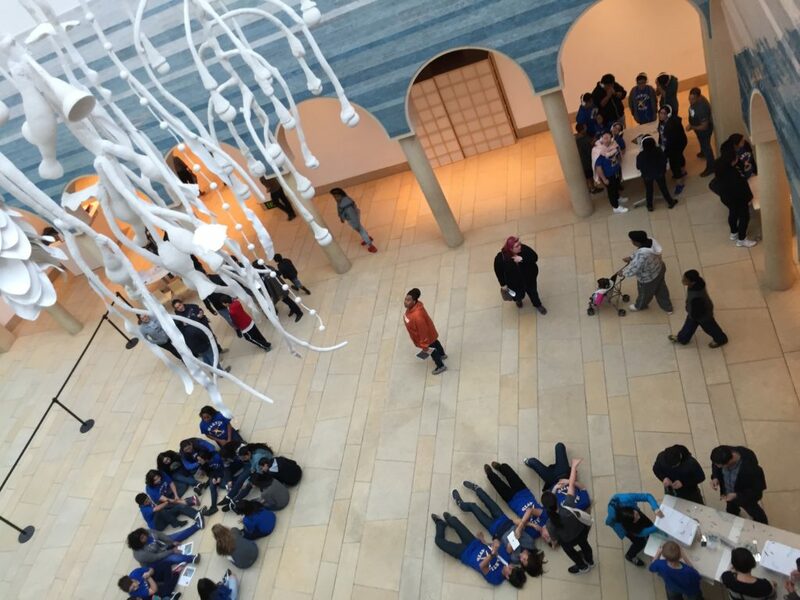 The galleries and outdoor plaza will be buzzing throughout the day with lots of activities for all ages, including art making, live music, local food vendors, and special museum tours. Free admission. Join us for an array of multi-generational programs that engage children and adults in active exploration of art and the world around them. 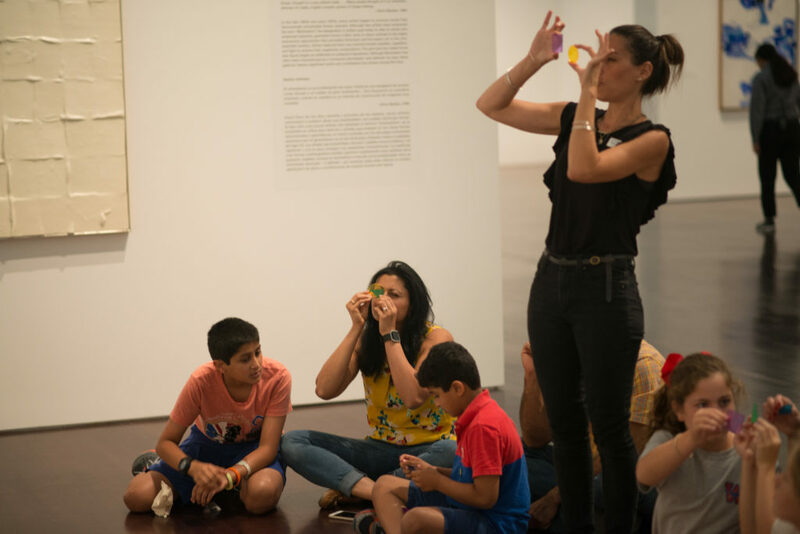 Look, talk, and create together this summer while enjoying our guided family tours and drop-in art making. Check our online calendar in May 2019 for the most up-to-date details, descriptions, and age guidelines.